Distinction places Southcoast Health among the top 10 percent of hospitals in the U.S.
NEW BEDFORD, Mass. 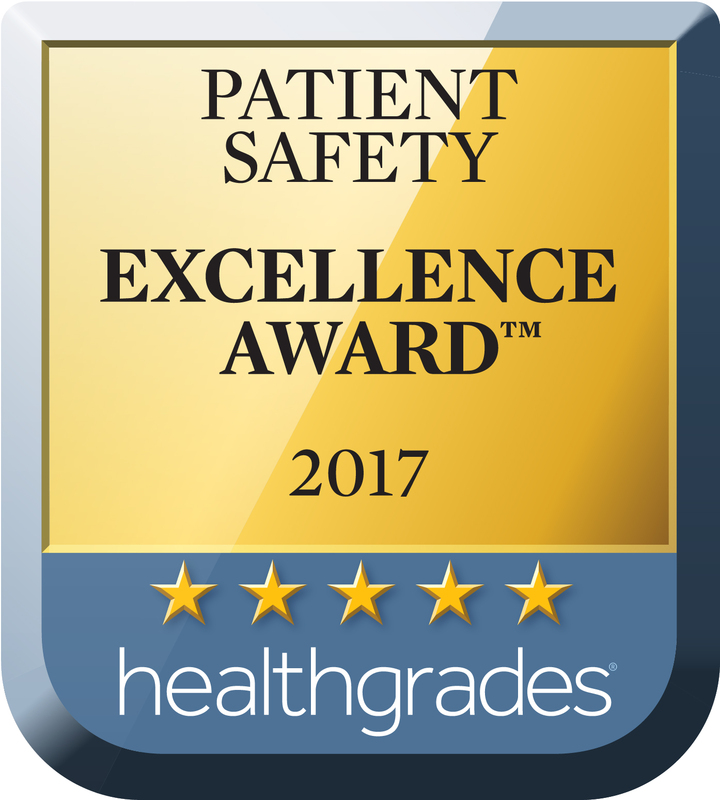 — Southcoast Health today announced that it has achieved the Healthgrades 2017 Patient Safety Excellence Award, a designation that recognizes superior performance in hospitals that have prevented the occurrence of serious, potentially avoidable complications for patients during hospital stays. The distinction places Southcoast Health among the top 10 percent of hospitals in the nation for its excellent performance as evaluated by Healthgrades. Southcoast Health was listed as one of just nine hospitals in Massachusetts to receive the prestigious Healthgrades Patient Safety Excellence Award in a new study released by Healthgrades, the leading online resource for comprehensive information about physicians and hospitals. This is the fourth year in a row (since 2014) that Southcoast Health has received this distinction. During the study period (2013-2015), Healthgrades 2017 Patient Safety Excellence Award recipient hospitals performed with excellence in providing safety for patients in the Medicare population, as measured by objective outcomes (risk-adjusted patient safety indicator rates) for 13 patient safety indicators defined by the Agency for Healthcare Research and Quality (AHRQ).